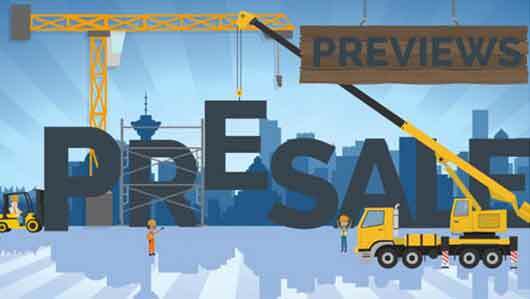 Rising prices in the Vancouver Real Estate Market have made Multiple Offer Situations very common. In multiple offer situations, competition or the risk of losing out on desirable property disciplines and motivates Buyers to act decisively. 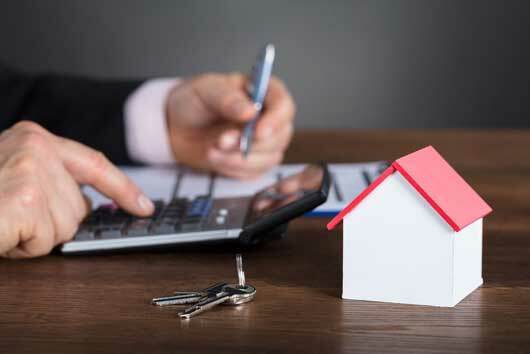 Sellers are able to get market price for their properties very quickly in a relatively hassle-free manner and the chance of getting an offer above the asking price is much higher. Choose a Realtor who knows the market! Hire a Pro who has their finger on the pulse of the area they specialize in. Make sure they have had recent successful multiple situations for sellers they have worked with. Price Aggressively! Price your property at or slightly below the sale price of the most recent comparable. Make sure you and your Vancouver Realtor do their homework. If a listing is saying its active on Realtor.ca it may be sold. Make sure to check the latest market info! and video. Make sure all the documentation on the property is ready before the open houses and is available to all interested buyers. Prepare! Make sure you have all the documentation for the property ready and available before the Open Houses. Making the documentation available to potential buyers to review before they submit their offers makes the chance of receiving a subject free offer much higher. Make the property easy to show and take offers at a set time. Every person who is able to see your property is a potential buyer. The more of these people that see your property, the greater the chance you will have of getting multiple offers. Have Open Houses on Saturday and Sunday and then ONLY take offers on the following Monday or Tuesday. 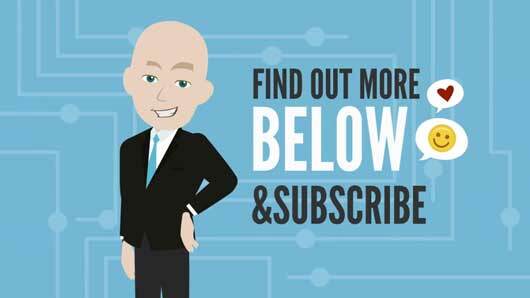 This allows people time to speak to their bank/mortgage broker and should increase your chances of getting subject free offers. 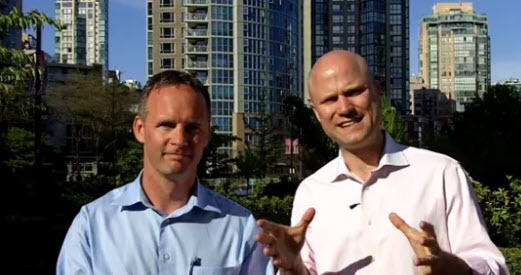 Are YOU a BUYER in a Bidding War in Vancouver? Want to WIN? Call 604-763-3136 or Email OR Check out Multiple Offer Situations for Buyers! Looking for advice on how to sell a condo in Vancouver? 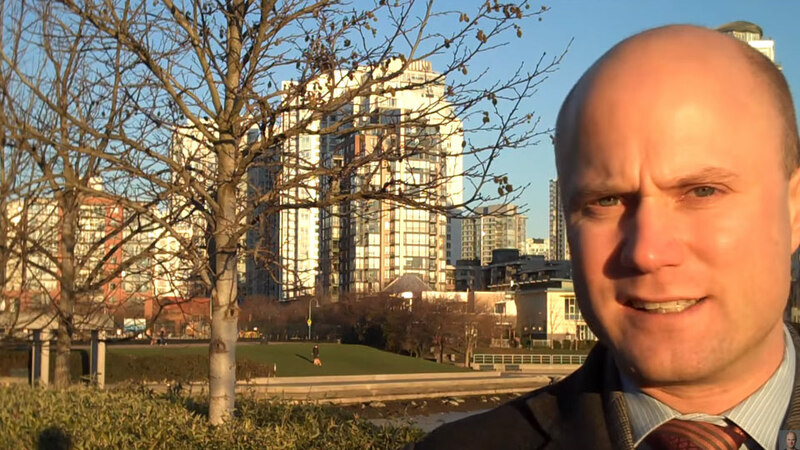 Check out my videos on How to Sell A Condo in Vancouver! I’d love to hear your thoughts and questions in the form of a comment below. Feel free to contact me directly at any time! How a Realtor Calculates List Price | Comparative Market Analysis for Sellers! 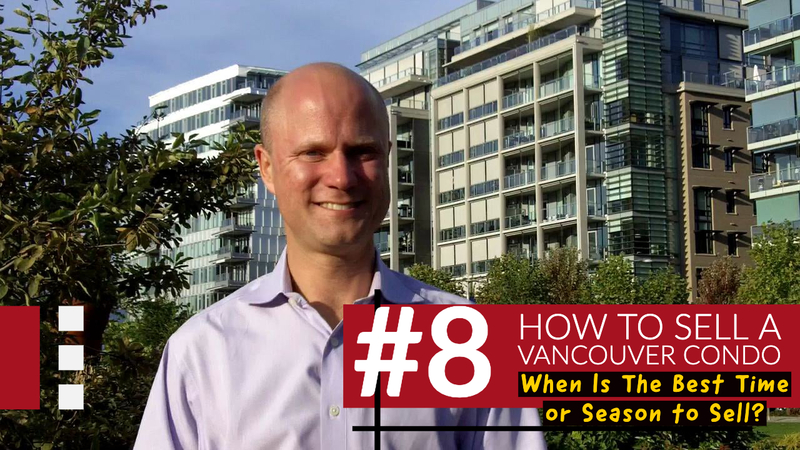 How To Sell A Vancouver Condo # 8 | When Is The Best Time or Season to Sell? Get Access to New Listings First! 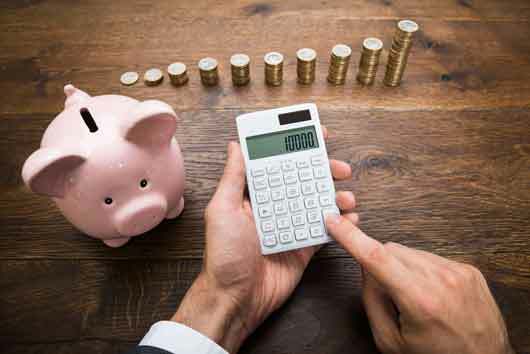 How Much Are Real Estate Fees?